My Good friend Alan Watson receives a wonderful honor…. It is with very great pleasure that I get to write this blogpost! My good friend and editor Alan Watson has been recognized in the 2015 New Zealand New Year’s honor list by Queen Elizabeth and is to be awarded The Queen’s Service Medal. This is a truly unique honor to be bestowed on a magician. 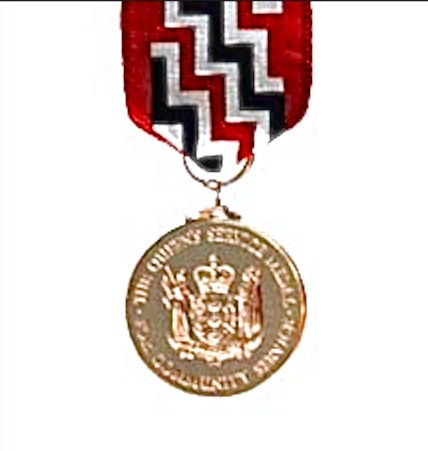 The award will be presented by the Governor-General of New Zealand Lieutenant General The Right Honorable Sir Jerry Mateparae GNZM QSO on behalf Queen Elizabeth II at an investiture in May. This highly prestigious award was presented to Watson for his services to the magical arts, which makes it not only a wonderful tribute to Alan but also a powerful boost to the recognition of our art form in general. To my knowledge this is the only Royal award of it’s kind that has been presented to a magician for his life work. The letter Watson received from New Zealand’s Prime Minister The Rt. Honorable John Key went on to elaborate on the reason for the award by stating; “Our success as a nation relies on citizens from all walks of life stepping forward, helping others, seeking new ways of doing things, and reaching for their dreams. You have made an outstanding contribution to that success and enriched the lives of us all.” Everyone who knows Watson will appreciate the resonance these words have when applied to Alan. As you may imagine a great deal of consideration and research goes into the decision of presenting an award such as the Queen’s Service Medal. When you read the elements that went into the choice of Watson to be granted this honor it is an impressive list. Let me just mention just a few of the previous awards that have been presented to Alan. 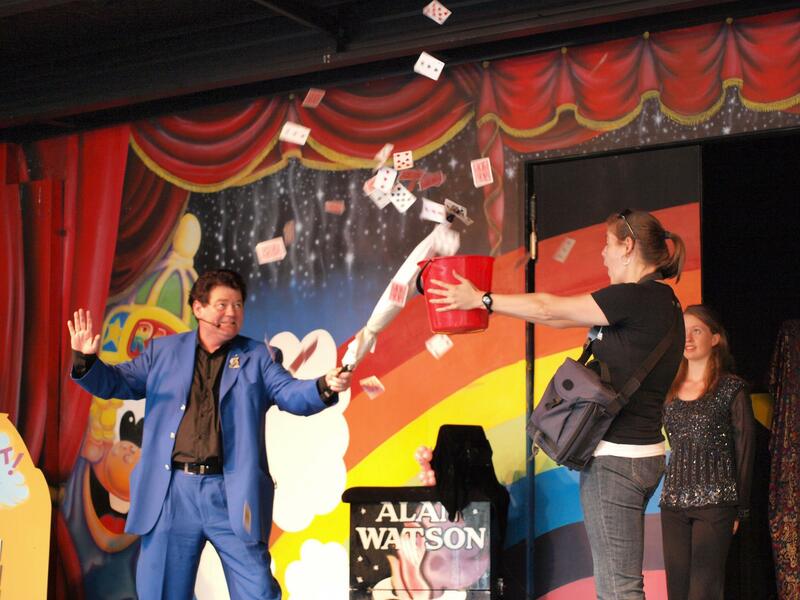 In 2010 Watson received The International Presidential Citation from The Society of American Magicians. In 2006 he was the recipient of the New Zealand Variety Artists Club Benny Award for Lifetime Achievement. In 2005 he received Grand Master of Magic Award, Supreme Award. 2005 also saw Watson presented with The International Brotherhood of Magicians, Presidential Citation. In 2002 Watson received the prestigious J Marberger Stuart Foundation, DRAGON Award. However it isn’t the awards that make Alan Watson such a great addition to the magic community, it is his actions that have been the reasons for receiving these accolades. 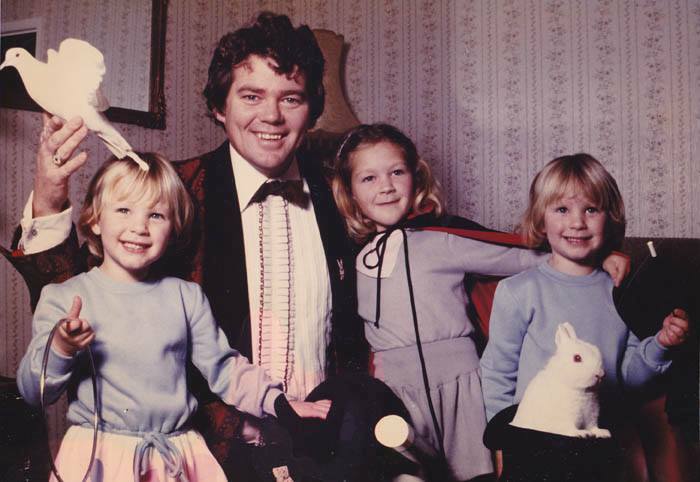 He has promoted magic tirelessly and selflessly his entire life, and raised New Zealand’s profile enormously in international circles across the globe. 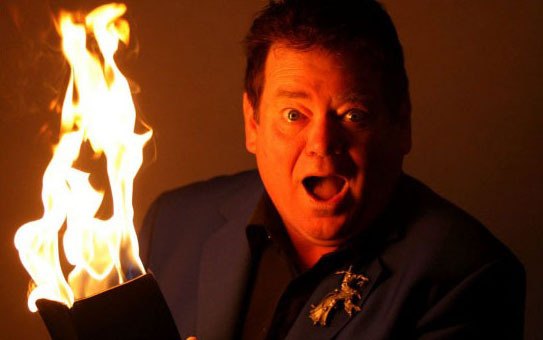 In the last ten years he has arranged $70,000 of sponsorship for young magicians to attend conventions and lectures in New Zealand. Not just a proud member of the magic world Alan is a proud ‘Kiwi,’ and never prouder than when he can combine these two loves in this sort of manner. It has been my privilege to work on Magic New Zealand with Alan for the past seven years and I am always amazed at the endless energy and enthusiasm that he dedicates to this wonderful and totally free magical resource. Money is not the motivation for Magic New Zealand or any of Watson’s magical projects—he makes a very fine living as a magical performer! 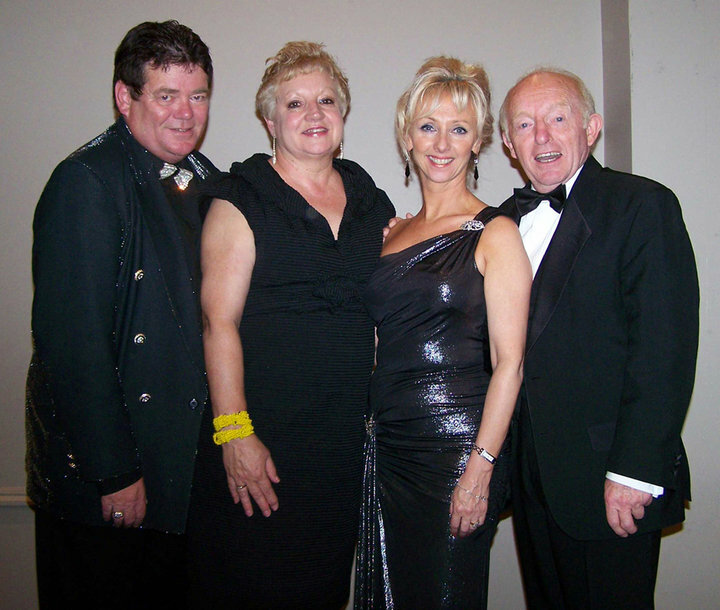 The reason that Alan shines as such a bright star in the magic world is his sheer love of our art form. I take this opportunity to congratulate Watson on this wonderful recognition for his contributions to magic over the years. Those of us who are lucky enough to know Alan didn’t need any special awards to appreciate his singular achievements, however the fact that half a world away in Buckingham Palace this was noted and rewarded by Queen Elizabeth is something very, very special. Congratulations my Kiwi brother. ~ by Nick Lewin on January 8, 2015.